Working in event and conference management for nearly a decade, and curating women's conferences in particular, Amanda noticed something was missing. These events weren't inclusive - non mothers, queer women, disabled women, and women of colour weren't at the table. As a woman with a disability she felt especially obligated to create change, thus, FACE BC was born! Amanda is passionate about creating unparalleled, award-winning professional development sessions that foster a sense of community among participants. Her approach focuses on merging unique perspectives with cutting-edge ideas to create truly innovative and inspirational programs. Presenter and panelist for Vancouver Young Women in Business and SFU Business Alumni series. A passionate corporate Human Resources professional, Sarah has worked tirelessly on creating "change from the inside", establishing women's programs and being an outspoken combatant of institutionalized bias against women, those with disabilities and people of colour. 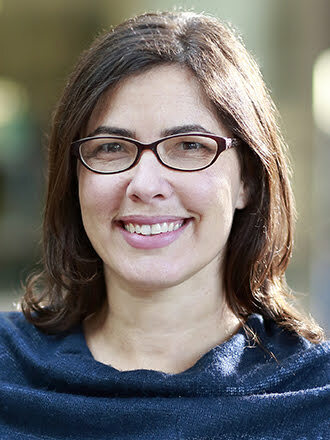 As a director, Sarah is responsible for overseeing the legal and financial aspects of FACE BC. She will also lend her voice to our workshops and conferences, particularly in the area of job place harassment and employee rights, direct communication, career advancement and being a women leader in business. Adobea has a strong track record in business development, strategic planning and project management in Investment Banking and Specialty Gases and Equipment. Before moving to Vancouver from Ghana to pursue her MBA at UBC Sauder, she mentored and empowered young women aspiring to work in Investment Banking and in Entrepreneurship. As a director, Adobea will utilize her ability to identify potential markets for growth and provide strategic roadmaps to grow the reach and impact of FACE BC. She will also share her experiences in navigating male-dominated industries, effective networking and career development. As a founding member, Nisha brings with her experience in advocacy and social justice. Nisha practices at Maurice Law, where she advocates for and provides legal services to predominantly Indigenous clientele. Nisha is passionate about intersectional community engagement. She is dedicated to fostering women’s personal and professional growth through collaboration and education. Nisha is also an active member of the Vancouver Writers Festival Board of Directors. Nisha was called to the bar in December 2016 after graduating from the University of Alberta, Faculty of Law, and is an active member of the Canadian Bar Association. During her studies, Nisha received the Roger S. Smith award, volunteered for Student Legal Services and co-authored a paper for the Centre of Excellence for Matrimonial Real Property on Indigenous Centered Conflict Resolution Processes in Canada. Prior to attending law school, Nisha obtained her BA(Hons) from Simon Fraser University. In addition to being a staunch feminist, Nisha’s’ interests include photography, travel and yoga. Living on the unceded Indigenous land belonging to the Coast Salish peoples, including the territories of the xʷməθkwəy̓əm (Musqueam), Səl̓ílwətaʔ/Selilwitulh (Tsleil-Waututh) and Skwxwú7mesh (Squamish) Nations and working with the membership of the British Columbia Institute of Technology (BCIT) Faculty and Staff Association provides Kyla with the opportunity to decrease isolation within an organization and foster community through relationships built on trust, connection, accountability and shared values. Kyla believes organizations are at their best when they seek opportunities for dialogue over debate, are inclusive, and use process to advance, not hinder, work. Cross-sectoral learning supports her to be effective, curious and innovative in her efforts to influence change while establishing best practices. Kyla is an active volunteer having served on many boards and most recently was a Director with the BC Library Trustees Association (BCLTA), and the Chair of Vancouver Public Library. Kyla also currently serves on the board of the Vancouver Writers Festival and in 2017 Kyla was selected to attend the Governor General's Canadian Leadership Conference. 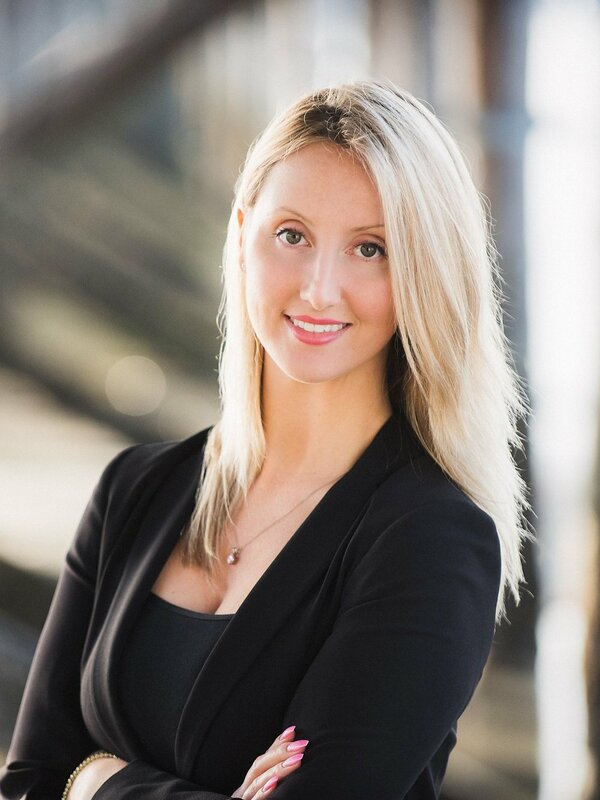 Grace is an articled student at Cleveland Doan LLP and expects to be called to the BC bar in 2019. Her past roles as the organizer of Edmonton and the University of Alberta’s first ever #LawNeedsFeminismBecause campaign (an international collection of feminist portraiture) and team lead of ReconciliAction YEG (a nationally recognized and award-winning law blog) have encouraged Grace to embrace the transformative potential that social media holds for anti-oppressive scholarship and activism. She is a staunch advocate for the incorporation of mandatory feminist legal education into the graduation requirements of every law student in Canada.